PITTSBURGH & GUENZBURG, Germany--(BUSINESS WIRE)--Evoqua Water Technologies (NYSE:AQUA), an industry leader in mission critical water treatment solutions, today announced the launch of the Depolox® 400 M analyzer designed to provide reliable measurements of disinfectant parameters in drinking water and industrial water applications. Drinking water utilities around the globe are faced with more stringent regulations requiring chlorine residual to provide disinfection throughout the distribution network. Excess levels of chlorine can result in elevated levels of disinfection by-product formation, while having too little disinfectant puts public health at risk. 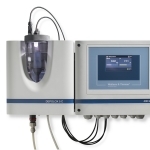 Optimized control of the disinfectant residual begins with accurate on-line residual monitoring, which has been synonymous with Depolox analyzers for over 60 years. The new state-of-the-art Depolox 400 M analyzer ensures greater confidence in measurement while providing operators with a simple, intuitive touch screen interface and an easy to use visual dashboard, allowing operators to access all pertinent information. Data can be easily transferred to mobile devices or incorporated into plant-wide measurement dashboards. 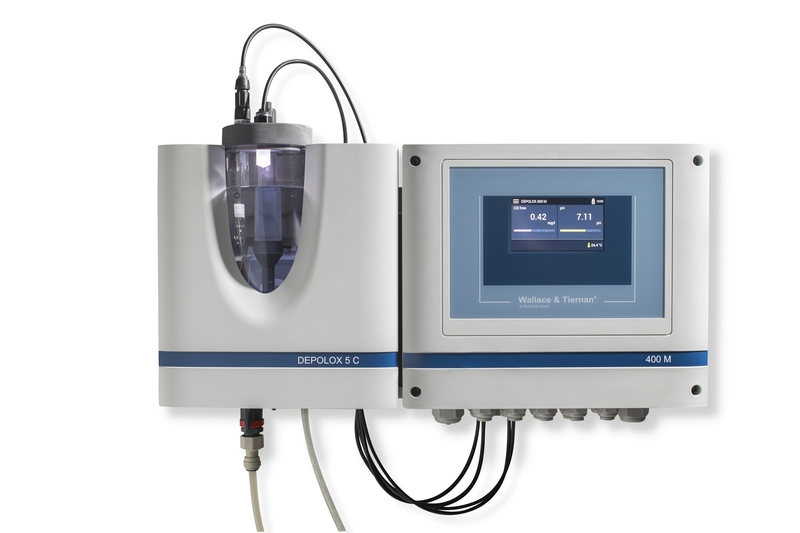 Visit our website for more information on Depolox 400 M analyzers and other water measurement solutions from Evoqua. Evoqua Water Technologies is a leading provider of mission-critical water and wastewater treatment solutions, offering a broad portfolio of products, services and expertise to support industrial, municipal and recreational customers who value water. Evoqua has worked to protect water, the environment and its employees for more than 100 years, earning a reputation for quality, safety and reliability around the world. Headquartered in Pittsburgh, Pennsylvania, the company operates in more than 160 locations across nine countries. Serving more than 200,000 installations worldwide, our employees are united by a common purpose: Transforming Water. Enriching Life.